Bill Broughton began his career as a studio musician in 1968 and soon was playing trombone for television and motion picture studios in Hollywood. Bill moved easily into the next phase of his career. Composing for shows like "Quincy, M.E.," "Hawaii 5-0," "BJ and the Bear," "The Tonight Show," and many others, he soon accumulated an impressive resume of nearly 100 musical scores for television. "Some people can really teach, some can really play, others have vast experience and knowledge of music -- In Bill Broughton you get it all, and then some. Bill is that rare commodity, the complete musician." James Morrison. The Campbelltown City Band exists to provide quality musical entertainment to the City of Campbelltown and the wider community, and to provide musical development opportunities for our band members. 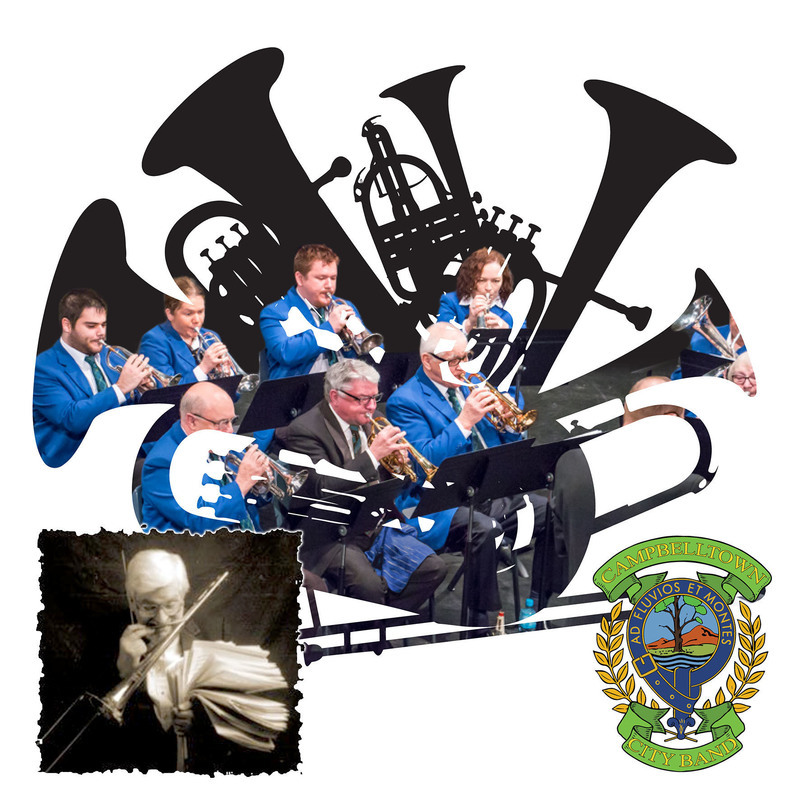 We’re situated in the north-eastern suburbs of Adelaide – historically a corridor of long-standing and successful brass bands. Our membership today is drawn from a wide cross-section of the Adelaide community, from the young to the “not-so-young”.